Watch out for hedgehogs in the undergrowth…. Just a reminder to be really careful when you’re cutting or raking grass at this time of year and to check that you don’t have any little creatures hiding in there. We’ve had a couple of reports over the weekend of hedgehogs that have been badly injured by unsuspecting gardeners. Would you like to know more about the work of Wadars? 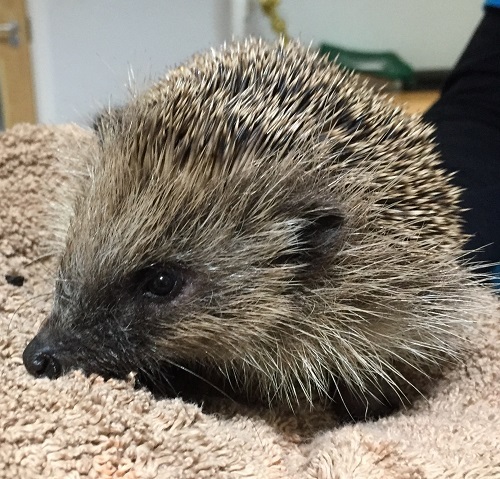 At 11am on Wednesday 9th May at Haskins Roundstone Garden Centre in Angmering, our community ambassadors will be giving a talk about our work with both wildlife and companion animals. 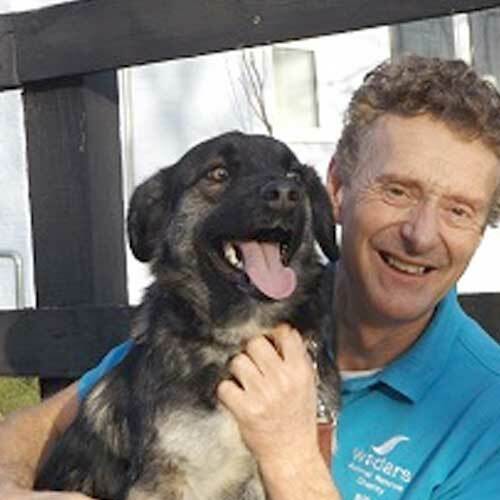 Following the talk there will be a Q&A session with Wadars Senior Animal Rescue Officer, Billy Elliot, who has worked for the charity for 20 years. Entry into the talk is FREE (donations gratefully received), so to avoid disappointment please book your place by messaging us on Facebook, calling us on 01903 247111 or emailing enquiries@wadars.co.uk – we look forward to seeing you there!